The Kinbor Swivel Massage Stool is a high quality and adjustable rolling stool that is lightweight and easy to store. Ideal for your home or massage practice, this stool features a plush 3-inch seat cushion and 5 premium castor anti-slip wheels. Slide effortlessly to and from your massage table or chair. 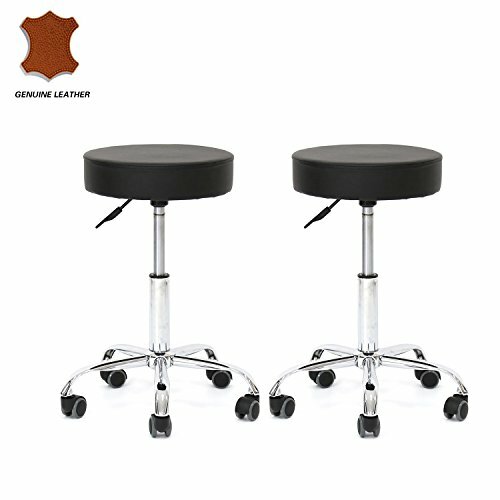 This stool is both comfortable and attractive, providing you with an enjoyable massage experience especially if you perform bodywork techniques in a seated position.